One of the classic Monastaries has decided to start sending over one of their delicious brews. 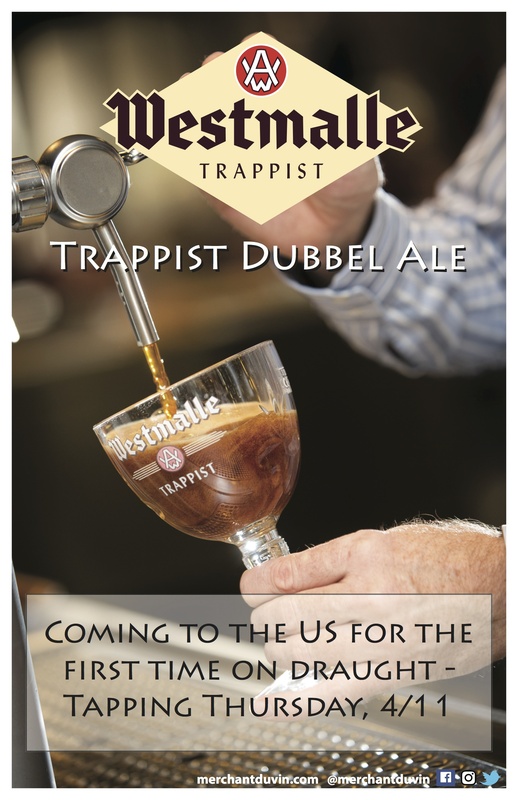 Westmalle, operated by the Cistercian monks outside of Antwerp, is sending us fortunate souls their Dubbel on draft. Originally founded in 1794, the monks began brewing in the 1930s out of an old cow bard they made in into a brewery. The rest, as they say, is history. The first shipment is going to be very limited and we’ve been able to procure one of those first kegs out west. We’ll be tapping Westmalle Dubbel on April 11th. Please join us the evening for one or two, or try it with its bottled brethren. We’re really excited and hope you will be too.